It’s been a while, but we’re back with a new podcast! 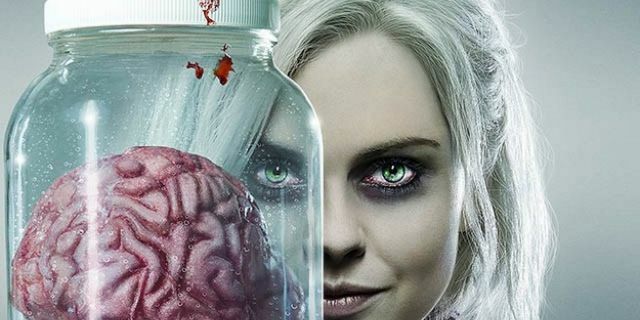 This week Jason and I get caught up on the latest Walking Dead news, read a few listener emails, and review “iZombie”. Let us know what you think of The CW’s new zombie show! Music for this episode is “Jenny Lewis on iTunes” by Jenny Lewis on iTunes, from her album “The Voyager by Jenny Lewis on iTunes“. Could you see them doing a mega-Sunday where the prequel has their finale at 9:00pm ET and the main show has their opener at 10:00pm ET on AMC? About Fear the Walking Dead, Chris you may recognize Rubén Blades as Danny Boy from Predator 2.